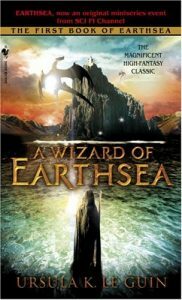 I wholeheartedly agree with these observations, although as a reader I would say it more simply: I loved—and still love—Ms Le Guin’s junior classic, A Wizard Of Earthsea, and its two immediate sequels, The Tombs Of Atuan and The Farthest Shore: for the depth of their characterisation and worldbuilding, and the beautful, spare, powerful writing — all hallmarks of Ms Le Guin’s work. 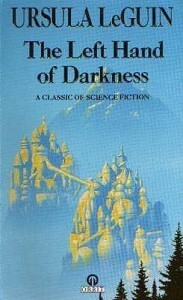 As an adult, I was blown away by The Left Hand Of Darkness—for all the reasons included in the citation: elegant writing, outstanding worldbuilding, and the challenge to consider alternate views of “gender, race, the environment, and society.” Not to mention the real science of her SFF novels and short fiction, including the invention of the ansible, which epitomises the concept of faster-than-light communication in a universe of slower-than-light travel. 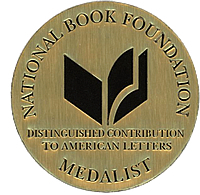 When Ms Le Guin received the National Book Association Medal for Distinguished Contribution to American Letters, I could think of few more worthy recipients. When the news of her death came through last week, I felt a profound sense of intellectual and emotional loss. 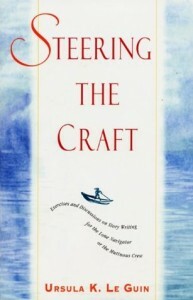 She has left a tremendous legacy and an equally significant gap in our literary and cultural ranks. 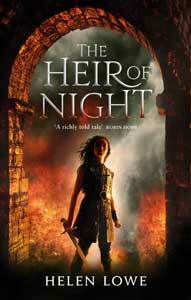 And although I can read and reread her writing, I shall miss simply knowing she’s there.